The cantaloupe has vitamins A and C for antioxidants and immunity. 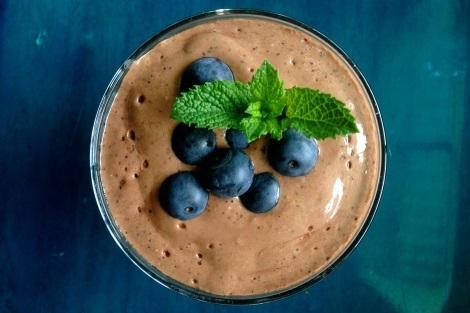 You also get vitamins B, C, and K in this smoothie and the mint helps with digestion. The water is optional because of cantaloupe’s high water content. Begin by blending the spinach, cantaloupe, and mint. After these are smooth, blend in the other ingredients. Server responsed at: 04/22/2019 12:20 a.m.